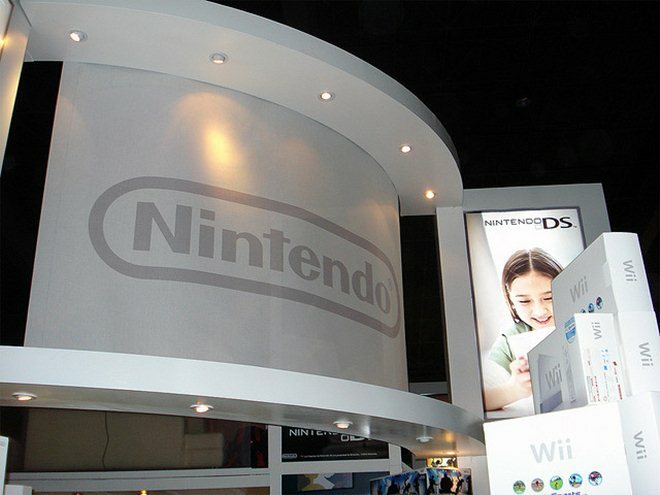 Nintendo has drastically cut its profit forecast for the year from 20 billion yen ($250 million) to 6 billion yen ($75 million) as it struggles to hold on to its gaming dynasty, according to Bloomberg. The company cited slack demand for its 3DS handheld and a strong yen as the reasons for the drop. Consensus estimates compiled by Bloomberg had pegged Nintendo’s annual performance at 10.6 billion yen. Nintendo has watched its gaming empire begin to crumble as casual gamers have switched in droves to playing games on their smartphones and tablets. The company has refused to bring its games to those platforms, preferring instead to cast its lot with its own hardware and software. Last year, the company reported its first annual loss since it began publicly reporting earnings thirty years ago. It put its hopes in the 3DS, which was meant to bring glasses-free 3D gaming to the masses, but the device simply hasn’t caught on. Nintendo is again trying to change its fortune with the release of its Wii U console next month. It has already kicked off its marketing blitz for the device, beginning with TV spots in the UK. The company expects to sell 5.5 million Wii U consoles by the end of its fiscal year, which comes on March 31.